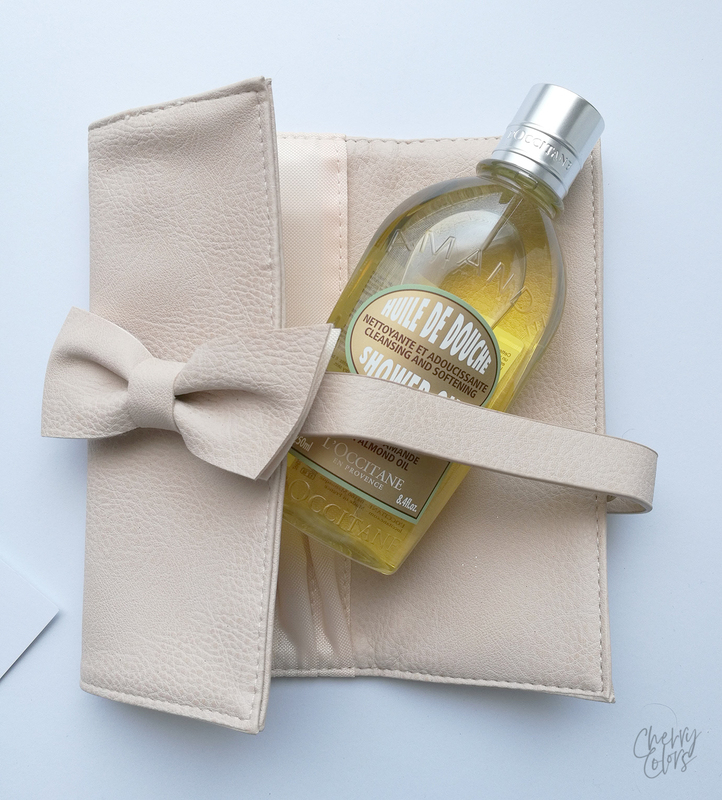 L'OCCITANE GIVEAWAY - 9th BLOGANIVERSARY! - Cherry Colors - Cosmetics Heaven! 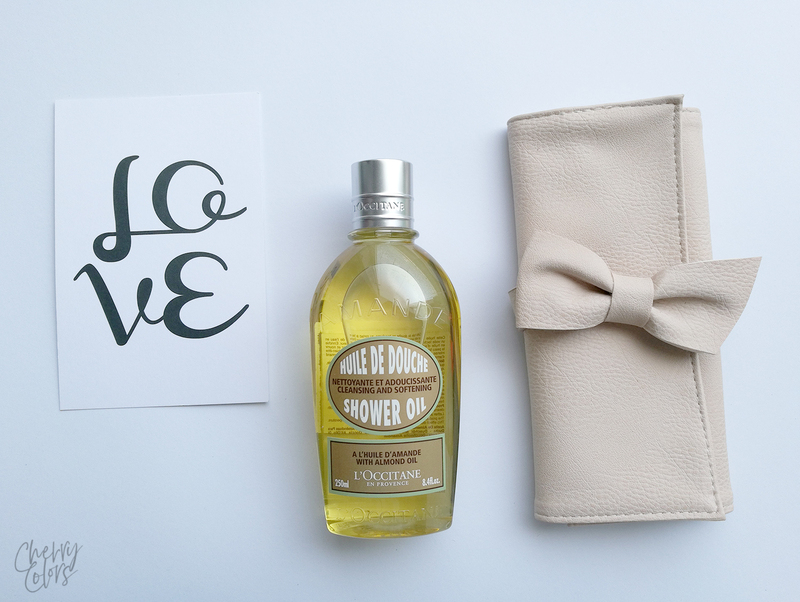 L'OCCITANE GIVEAWAY - 9th BLOGANIVERSARY! It's time for the last next giveaway of this BLOGANIVERSARY! Woo, you've made it this far, so congrats! 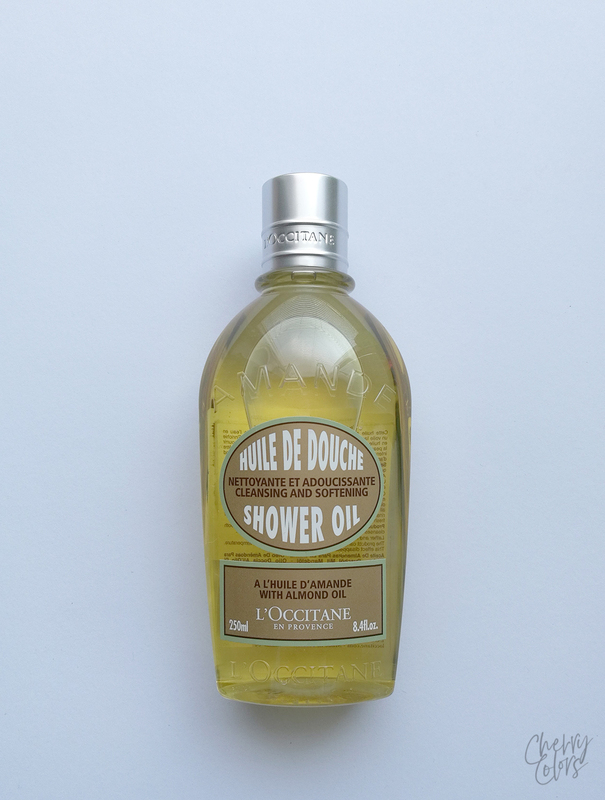 This time we're giving away my absolutely favorite shower oil by L'Occitane. I admit that I've looked for dupes but unsuccessfully. If you are curious you can read what I think about their Pivoine Sublime Lip Tints. The giveaway is open internationally. It begins on June 6th and ends on June 13th. Thanks to L'Occitane for sponsoring this giveaway!